Both versions are “different from the original” and planned for release in Summer. The Nintendo Switch launched on March 2017 and has been a success for the company, selling over 32 million units as of December 2018. Despite this, rumours have been running rampant about Nintendo introducing a new model sometime this year. Now it seems that there will be two new versions of the console instead of one. According to The Wall Street Journal’s Takashi Mochizuki, the company will have one version with “enhanced features” meant for avid players. It won’t have the same graphical power as the PS4 Pro or Xbox One X, according to developers and suppliers with access to prototypes. But it might just be the Switch’s take on the “New Nintendo 3DS” business model. On the other hand, the second version will be more for “casual gamers” and serve to succeed the Nintendo 3DS. 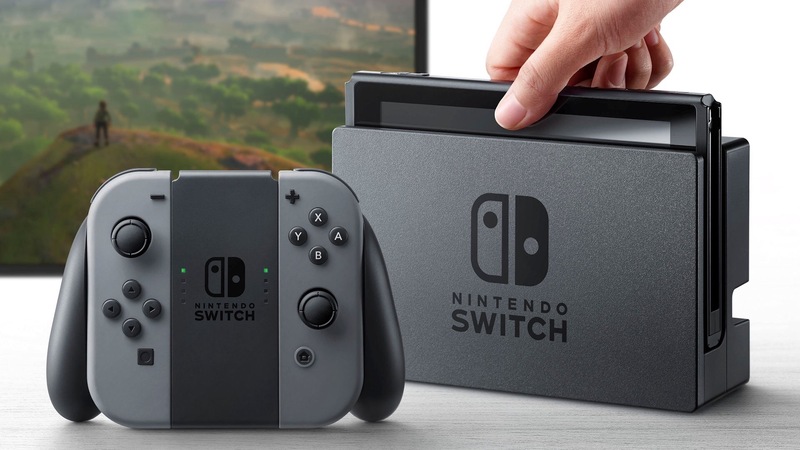 Nikkei had reported on a cheaper version of the Switch that would be “more portable” and available by fiscal year 2019 end. However, Mochizuki states that both versions are planned to launch by this Summer in order to maintain sales momentum. He also noted in a tweet that the new models are “different from the original and you’d be surprised.” If an announcement has to be made, E3 2019 or sooner seems like a safe bet.